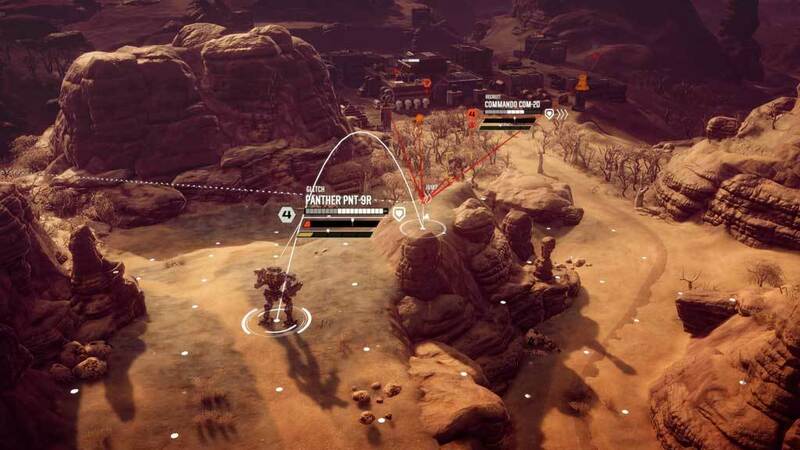 The Digital Deluxe Content DLC for BATTLETECH provides intrepid MechCommanders with exclusive access to the game's official soundtrack, insight into the design of BATTLETECH, as well as a variety of additional goodies. 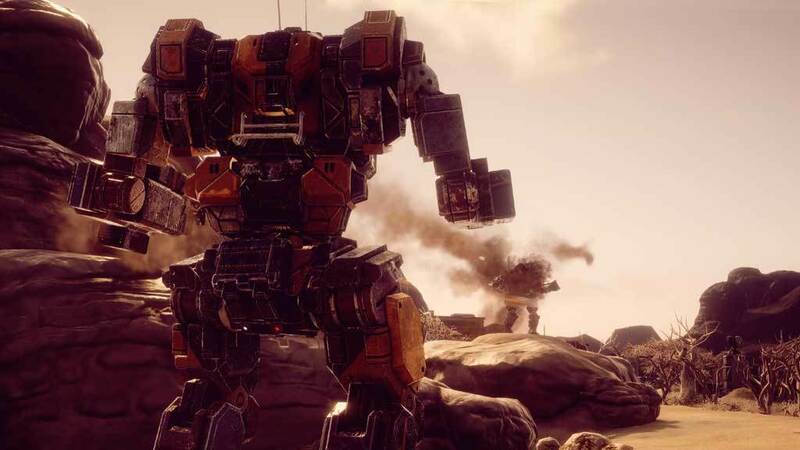 Immerse yourself in the brutal universe of BATTLETECH with the game's original soundtrack. A digital art book that gives you a detailed look at the design of BATTLETECH. Deluxe Avatar & Icon for the Paradox Interactive forums. Beautiful 4K artwork from the BATTLETECH universe to decorate your computer desktop. 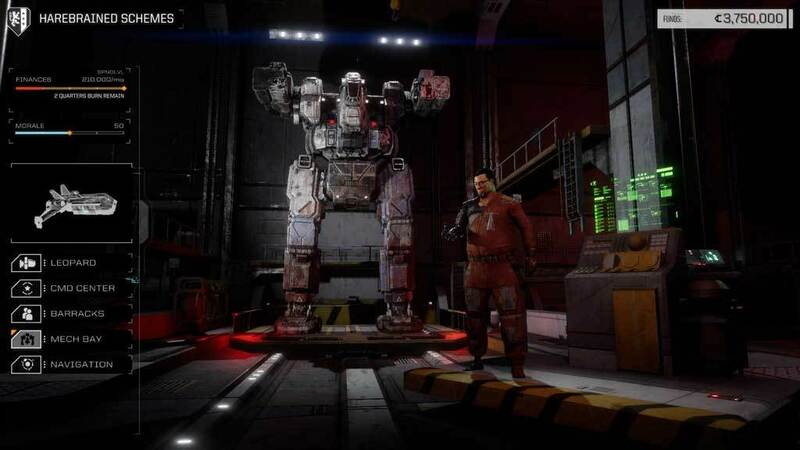 The BATTLETECH Season Pass includes Flashpoint and two upcoming BATTLETECH expansions at a discounted price. 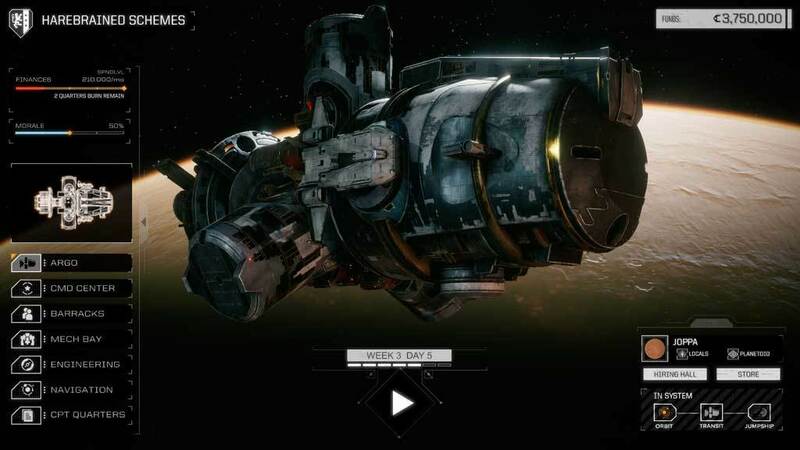 NOTICE: Requires the base game BATTLETECH in order to play. Activation key must be used on a valid Steam account. Requires internet connection. Combat drops into metropolitan territory, with explosive results. 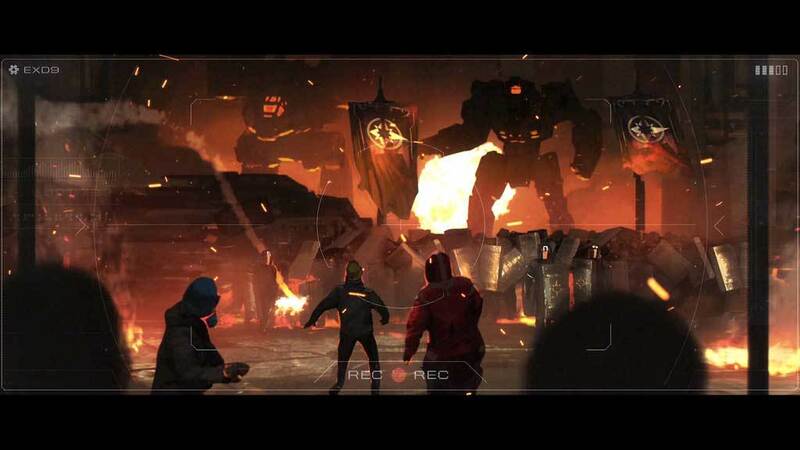 Fight through urban sprawl with new ‘Mechs and mechanics. © 2018 Harebrained Holdings, Inc. All Rights Reserved.